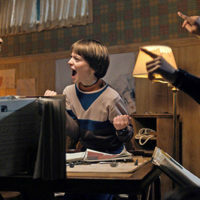 Netflix has confirmed that the Duffer bros’ retro-nostalgic monster show will be slithering out of the Upside-Down for another season, presumably so Hopper and Joyce can kiss because they totally forgot to in the second season and I’m mad. 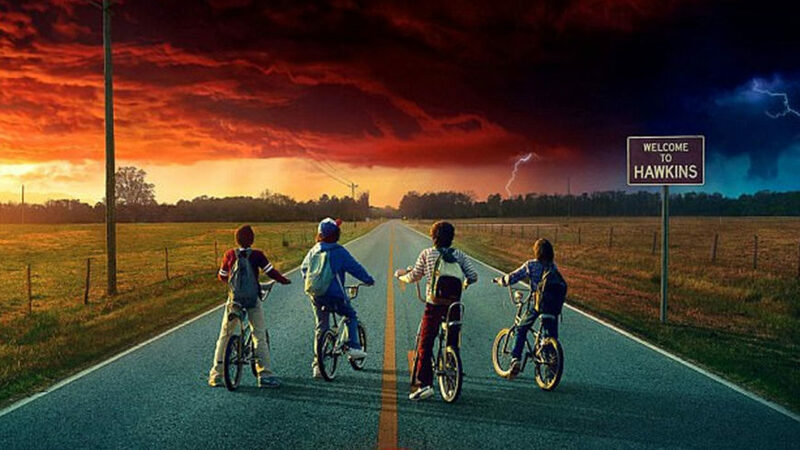 Dunno what’s next for Eleven and the gang, but maybe Demobarb is coming back to wreak clammy vengeance on her so-called friends and family. A two-second funeral scene was simply not enough, and now she must feed.